Welcome to our Ewe View web page. Ewe View Holidays have recently been taken over by myself and my wife, Andy & Kimberley. We will Attempt to run things as smoothly as Peter & Joan did for the last 20 years. Many of our guests return year after year. 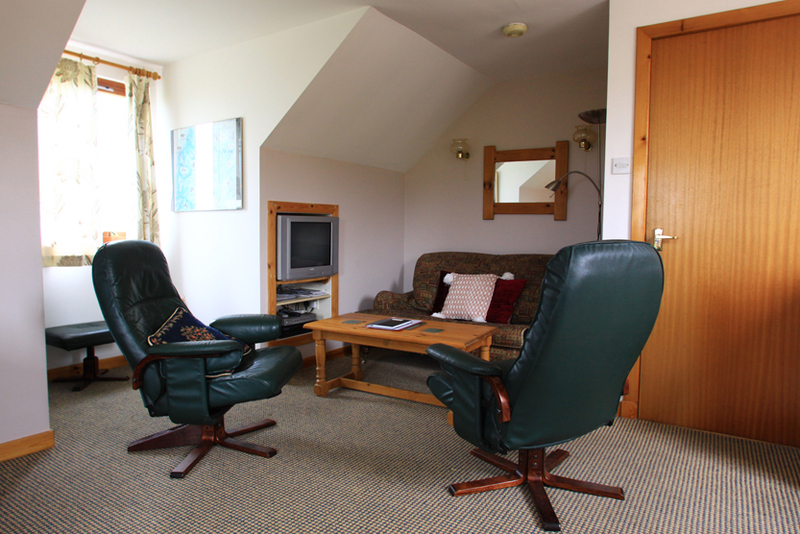 Ewe View Holidays offers a perfect spot for a refreshing or relaxing holiday. The property is surrounded by its own large grounds in an elevated village position, with wonderful walks on the doorstep, amazing beaches within easy reach, birds and other wildlife in abundance. 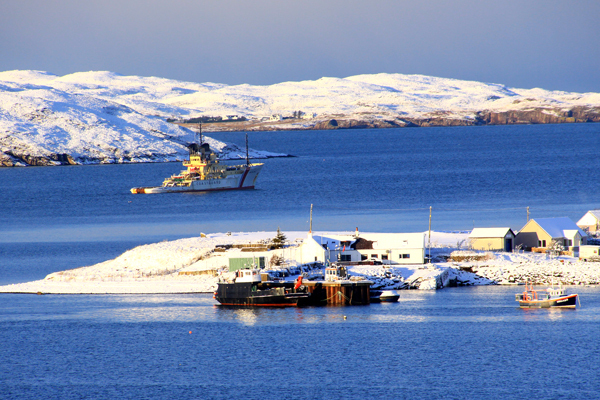 We are close to the world famous Inverewe Gardens, the Arctic Convoy Museum at Inverasdale, and an award-winning heritage museum in nearby Gairloch. A short drive takes you to a popular 9-hole golf course, leisure centre, pony-trekking and kayaking. 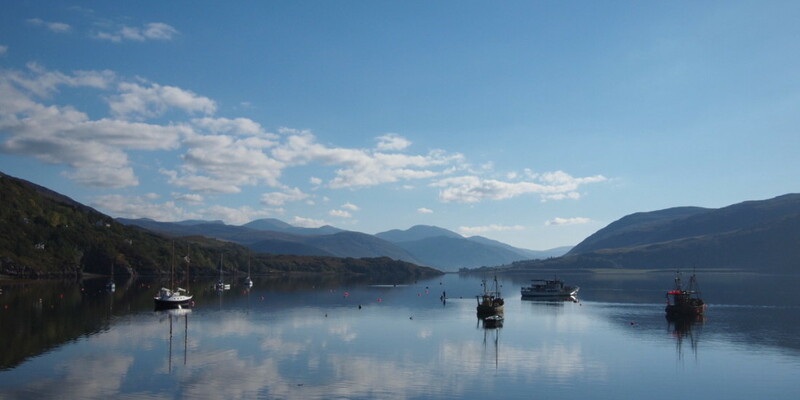 Also available, sea-life boat trips, loch fishing and hill walking to suit all abilities. 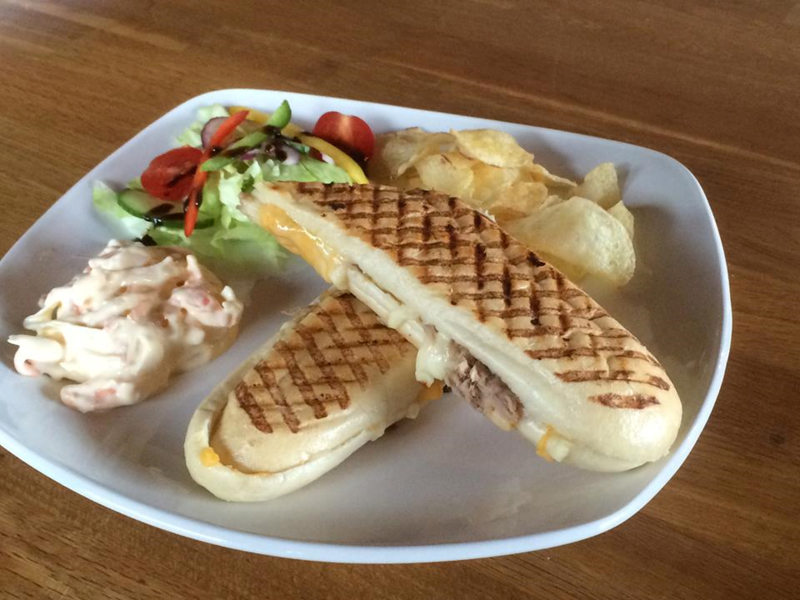 Lots of places to eat out including The Aultbea Hotel, and The Shieling in Gairloch. Fantastic visibility for diving and snorkelling, or maybe just try the heated indoor swimming pool. We have also just opened a Cafe and gift shop in Aug 2015, we stock a beautiful range of table & bedside lamps, and a range of bags and purses from The Wee Bag Lady so come in and have a browse a cuppa and a slice of something with us. 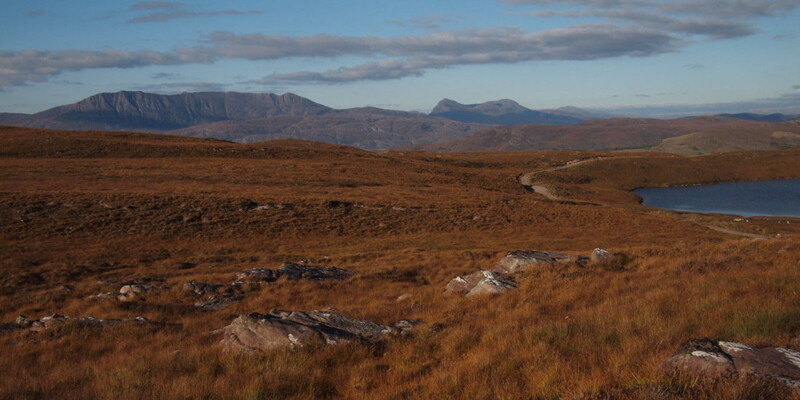 We think Wester Ross is wonderful! Ewe View Holidays offers a great center for exploring its beauty. Look out for the sea eagles, the wild goats - and the deer practically on the doorstep! 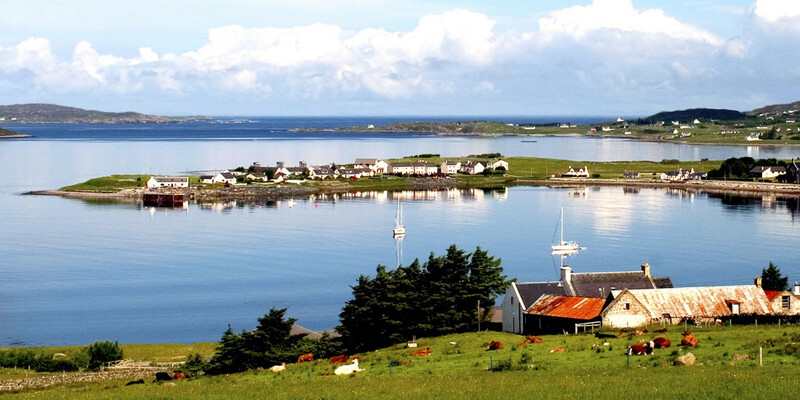 Aultbea is a friendly small community which lies scattered along the shores of Loch Ewe. It has everything you need for a relaxing, laid back holiday away from the traffic and cares of your everyday life. 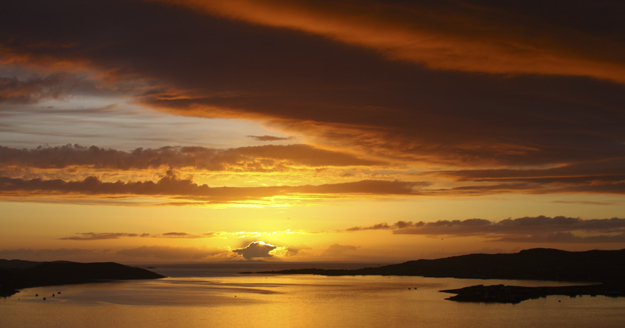 Unwind in Wester Ross! Late September/October special rates - call us! See other pages for info about area accommodation & contact details. WI-FI available, Entirely self contained, TV/Sky Freeview/DVD, CD/radio, Bath/shower, Full cooker, microwave, fridge, Double and single bed, Bed Settee, Linen/towels included, Ample parking, Stunning views, Mountain walks on the doorstep, Fantastic beaches, Laundry facilities available. Copyright © 2019 Ewe View Holidays. Powered by WordPress. Theme: Accelerate by ThemeGrill.